UPDATE VERION 1.4.5 Fix for continue button in survival mode. You will get “Game Completion or Whatever Badge” if the game has been finished earlier. Just press “Campagain”-“Continue” in menu. UPDATE VERSION 1.4.4. Some improvements. Fixed save migration from v1.3 to v 1.4 problem. UPDATE VERSION 1.4.2 Fix for coins collertor. UPDATE VERSION 1.4.1 Minor bugfixes. UPDATE VERSION 1.4: Added artifact that will collect coins automatically. Added different icons for squads of the same type. 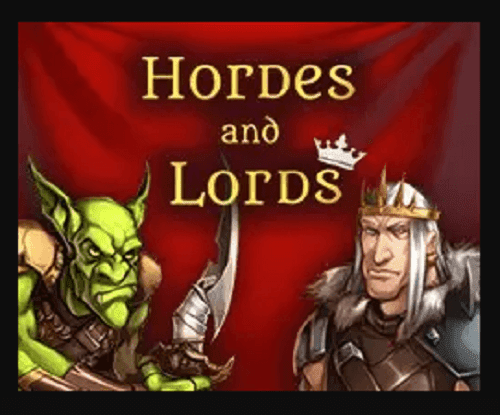 0 Response to "Hordes and Lords"